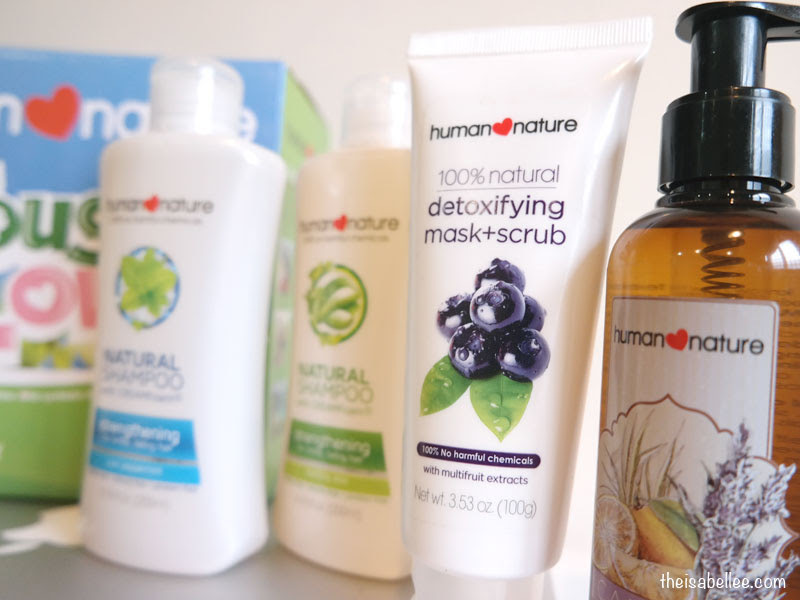 Got another set of 100% natural products from Human Nature! 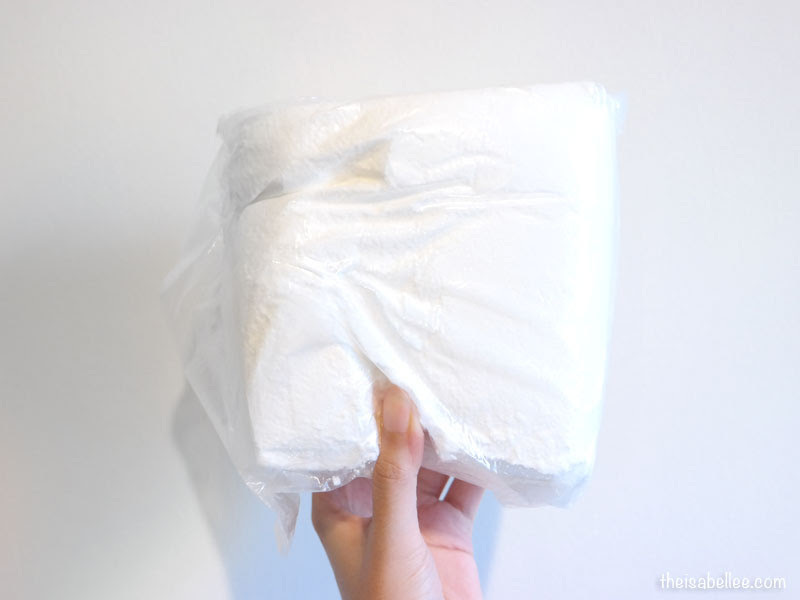 They do not contain harmful chemicals so they're better for your body and the environment. 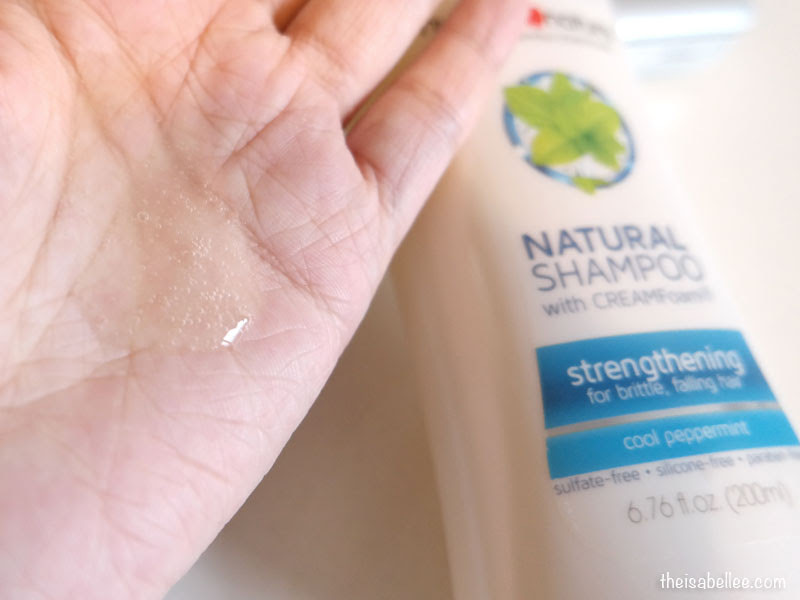 I've been using the Human Nature Clarifying Shampoo which works great to get rid of build up and itchy scalp. Thus, I decided to give these a shot. They're meant to strengthen hair and reduce hair fall. 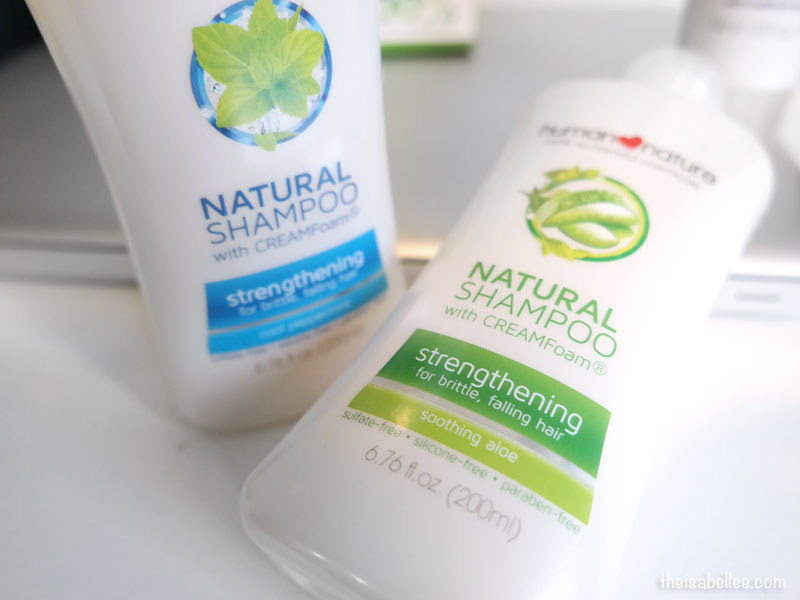 After trying out both bottles, I'm sad to say that they have not helped with my hair fall but does reduce irritation. With the formula being sulfate-free, silicone-free and paraben-free, do not expect it to lather up like your normal shampoo which is aided by SLS. In fact, I found this hard to use due to the lack of suds. I ended up using more than I usually need. I do LOVE the smell and minty cool freshness that comes with the Cool Peppermint version though. It makes your scalp tingle with mintiness even after you're out of the shower. 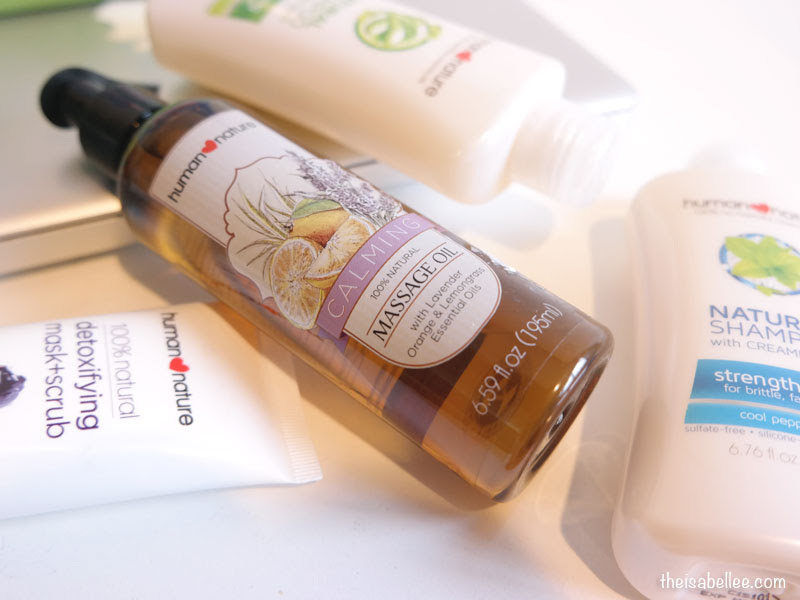 I've always liked a nice face scrub to get rid of accumulated dirt and dead skin. 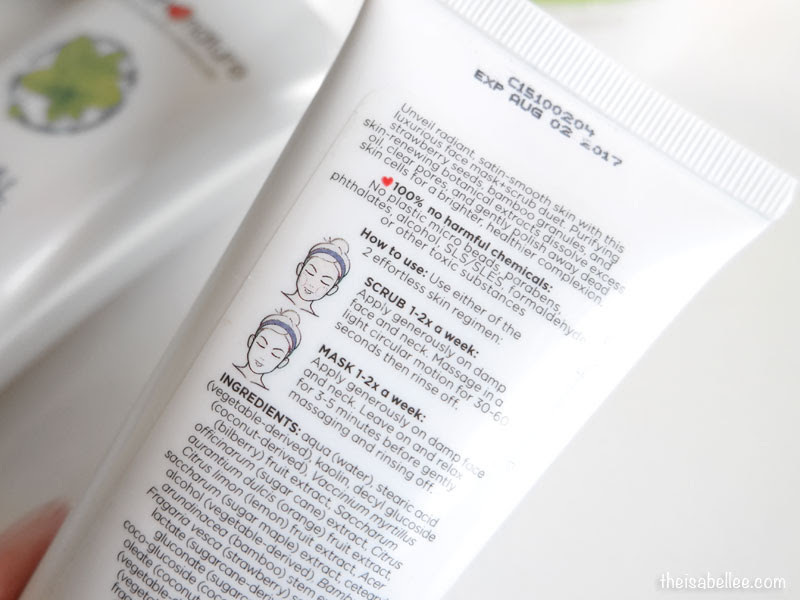 The Human Nature scrub uses strawberry seeds and bamboo granules instead of plastic beads (which are really bad for the environment). 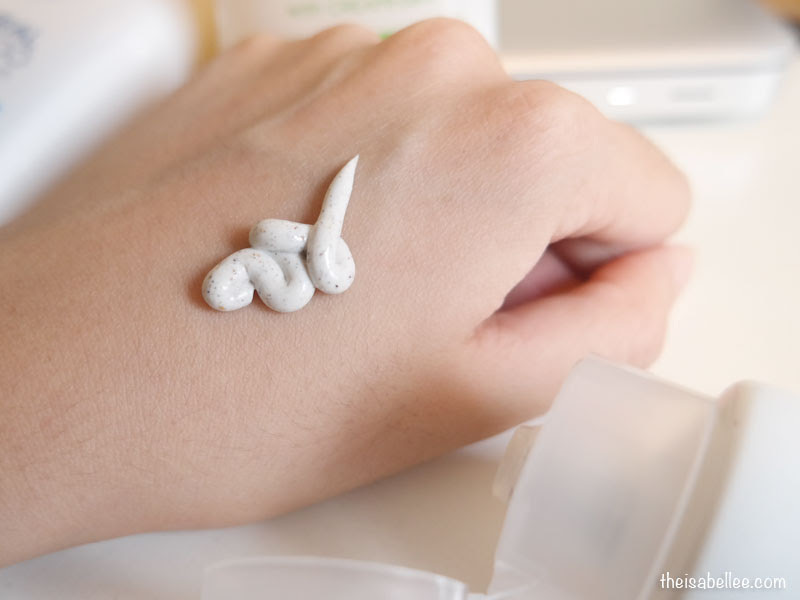 It also contains kaolin clay to dissolve excess oil and clear pores but it does NOT harden. 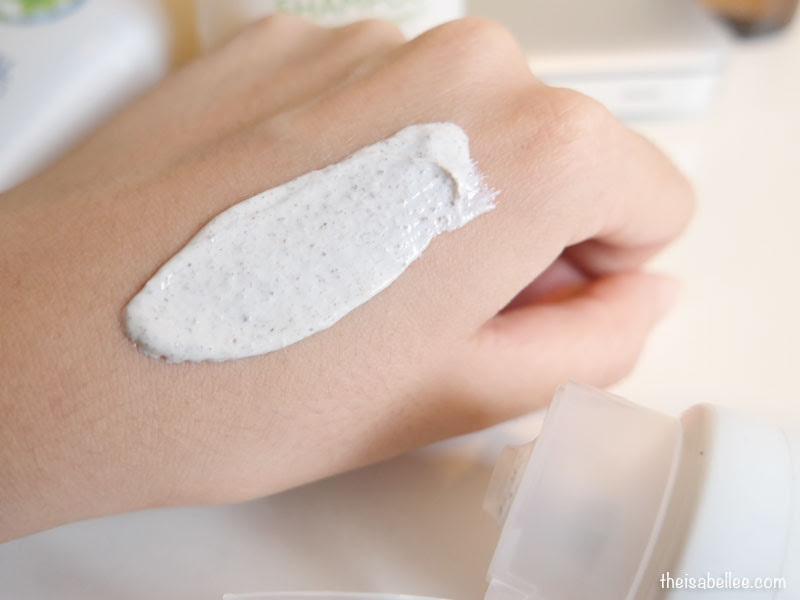 Use like a regular scrub or leave on for 3-5 minutes as a mask then dampen to scrub away. I like to put this on while I wash my hair so it's ready to scrub off when I'm done with my hair. Do not overscrub as this is quite densely packed with granules. You'll find that a light massage is enough. Oh I forgot to mention that it smells heavenly!! The sweet berry scent totally makes you wanna eat it. Make your own spa at home and pamper yourself or your loved ones with this lavender, orange and lemongrass essential oil. The scent is bound to help you relax and lemongrass keeps mosquitos away! 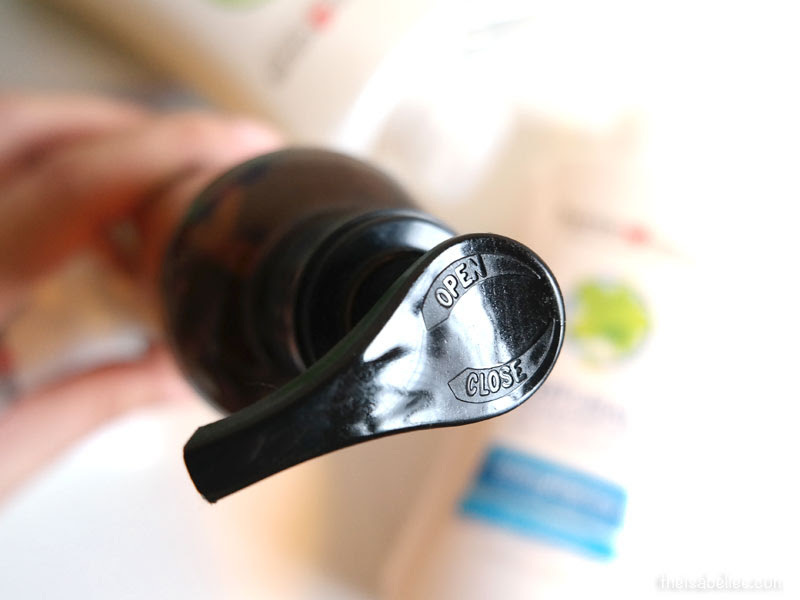 The oil has just the right viscosity to massage with and absorbs into skin without a thick oil film. Comes with a lock pump so no accidental oily floors. Since I have eczema on my hands, hand washing my laundry is typically NOT preferred. 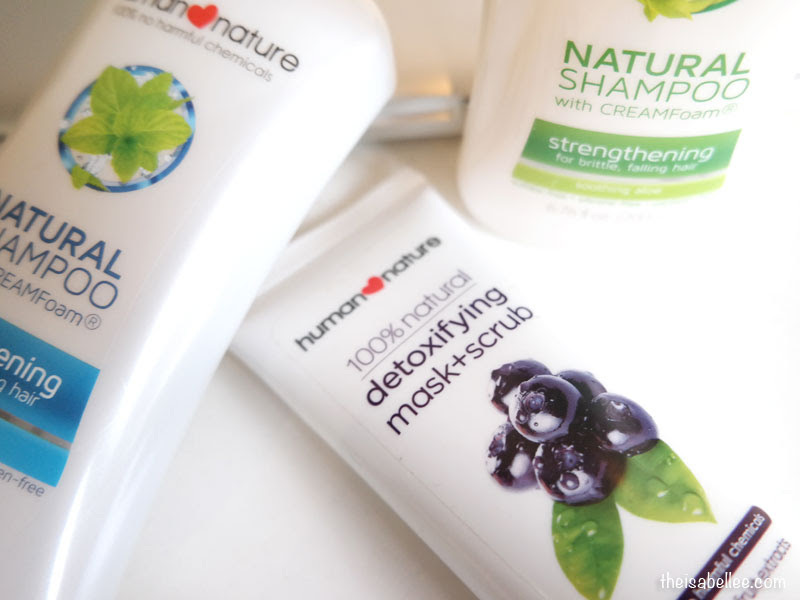 But Human Nature's powder detergent does not irritate my skin since it is free from harmful chemicals. 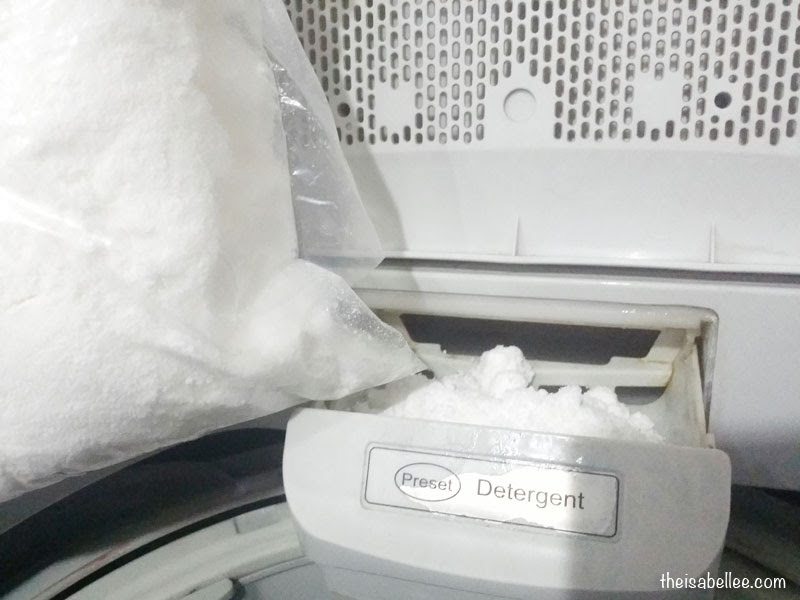 If you're having skin irritation all over your body, do consider checking your detergent and try a natural one. Came in a huge hard block which took some effort to break. The bag was also perfectly fitted so I risked spilling it when I cut it open. Perhaps that's something the brand should improve on. So far it's working great at removing dirt even though it's a natural product. 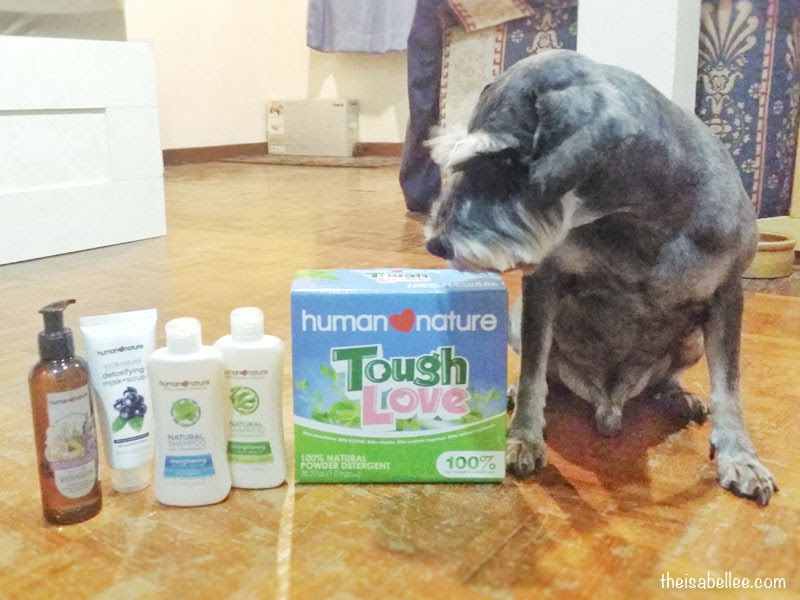 With these 100% natural products, I can keep my home safe even for children and my dog =) You can get these Human Naure products at Down to Earth.